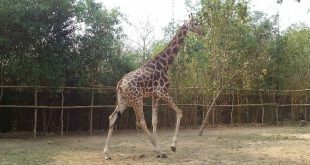 The Nandankanan zoo authority has decided to bring two giraffes from Mysore under the animal exchange program. 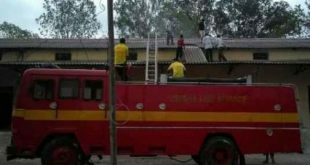 The Odisha government on Saturday announced a special action plan to reduce migration problem in the state. 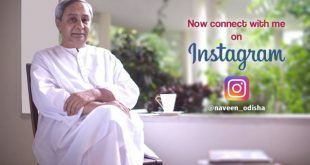 After Facebook and Twitter, Odisha Chief Minister Naveen Patnaik on Saturday joined Instagram, a photo-sharing application. 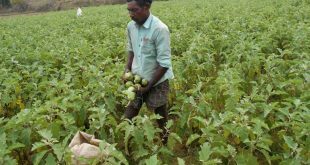 With the commission of direct international flight to Malaysia from the city airport, Odisha government is all set to export vegetables to Malaysia from September this year. 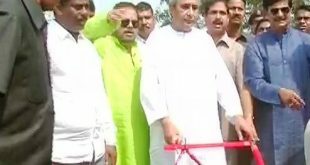 Odisha Chief Minister Naveen Patnaik on Saturday kicked off the ‘Akhi Muthi’ ceremony and ploughed land in Pipili of Puri district as farmers across the state observed Akshaya Tritiya marking the beginning of the farming season in the state. 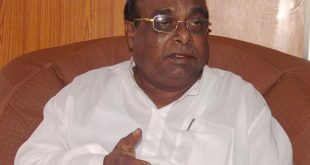 Excise Minister Damodar Rout on Saturday refuted the charges that the death of two persons were caused by spurious liquor. 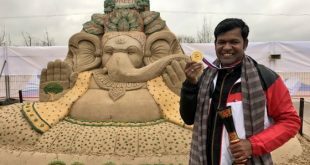 Internationally renowned sand artist Sudarsan Pattnaik from Odisha won jury prize gold medal at 10th Moscow Sand art Championship, which started from 22nd April to 28th April at Kolomenskoye, Moscow in Russia. 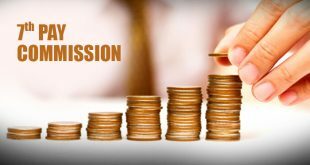 The Fitment Committee formed to fix the modalities for implementation of 7th Pay Commission’s recommendations has sought another 45 days to submit its final report, said an official on Friday. 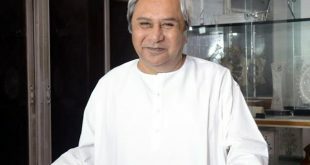 The Commissionerate Police has filed a charge sheet against comedian and former BJD leader Tatwa Prakash Satapathy alias Papu Pom Pom for his alleged involvement in casting couch case.